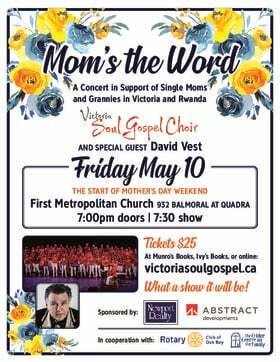 CMCT Presents is excited to bring Good Lovelies to Victoria, BC. Touring in support of their brand new album "Shapeshifters", this will be an incredible night of music! - Physical tickets will be available in-store at Lyle's Place on April 29th.